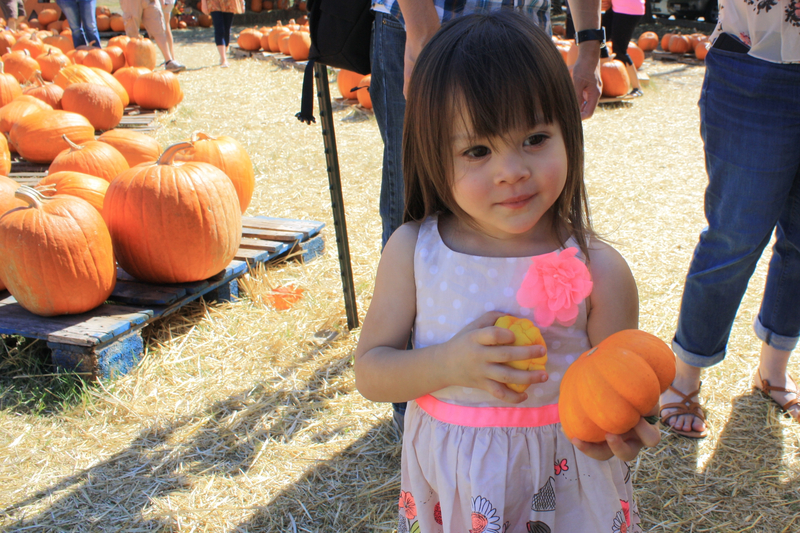 Naomi & Derick were kind enough to let me accompany them so their beautiful daughter Lily could pick out pumpkins this weekend. She’s so adorable but tough as nails! 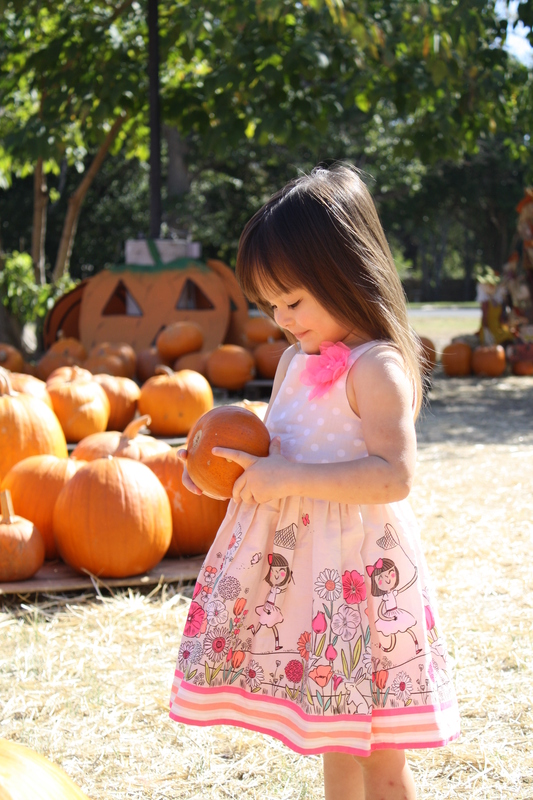 She picked out her own dress and picked out her own pumpkin (it was really a squash of a different variety but when you’re 2, a pumpkin is a pumpkin!). We had so much fun just looking all the different sizes and shapes of pumpkins. 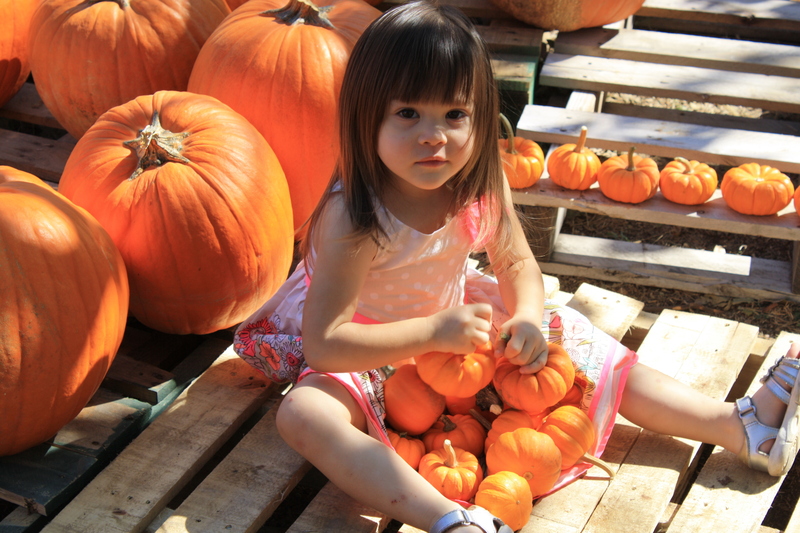 She even organized all the baby pumpkins for the nice folks at Manchaca United Methodist Church! Some pumpkins were special enough to earn a hug!! What a special, loving child and what a beautiful fun day with a wonderful family. You can view and order pictures here. Welcome to the Big Benford Show! I’m a band director by trade but over the years, I’ve developed a love for photography, connecting my friends with musicians for their events and now, I’m ordained and can officiate weddings. Please contact me at contact@bigbenford.com for pricing and availability.